Lollipops offers fantastic children’s pottery painting parties for children turning 6 or over. All you need is a group of 8 children or more (max. 16) and you can leave all of the work to our very able studio assistants. We will do all we can to make your party a great success! The children’s party package price includes the studio the choice of one pottery item to paint (choose from a bowl, a plate, a mug, a door plaque or our fabulous animals, fairies & princesses plus lots more), a fresh shake or juice and a commemorative celebration plate for the birthday girl/boy to keep as a special reminder of their party at Lollipops. Party pottery is ready for you to collect a week later and we will bag each child's pottery individually for you to return to your party guests ready to use and enjoy! You are very welcome to bring your own birthday cake to the studio when booking a party package with us. Lollipops pottery painting parties last for 1 1/2 hours without party food (see below) and can be booked from Tuesday-Sunday during term-time only. Lollipops can also provide healthy party food for your little guests for £4.25 per child. Our simple, delicious and healthy party food is made using fresh quality ingredients. We ensure that we check every last ingredient so that you don't need to worry about what your children are eating when you visit Lollipops. Our party food includes a selection of freshly made sandwiches, veggie sticks and dips, crisps, fruit salad and a freshly baked cake or cookie. The addition of party food to your pottery painting party will take the total party length to 2 hours. Lollipops Party food does not include a birthday cake but you are welcome to bring your own cake to the studio. Most often children will be too full to eat their cake during the party, it is usually a good idea to bring something along to wrap the cake to take home with them. Lollipops pottery painting parties with food can only be booked during weekends. Please do not bring your own food or drinks to the studio. Please note a Non-Refundable deposit of 50% is required at the time of your party booking with the remaining balance due a minimum of a week before your party. Please call the studio on 0116 2700177 if you would like more information. Hen parties, birthday celebrations, leaving parties, whatever the occasion adults can enjoy Lollipops too! Our party studio is available for Hen parties throughout the year(min. of 8 guests for exclusive use of the room). If you have more than 8 guests we will give the Hen a signing plate for free. Lollipops serves the delicious multi-award winning Marshfield's ice cream direct from their Family farm in The West Country.We also use their fabulous ice-cream in our delicious ice-cream shakes.During the summer we open our ice-cream hatch so you can enjoy a treat in the leicestershire countryside. We are now booking parties for March & April so if you're thinking of hosting a party with us call the studio on 0116 2700177 to check availability. Pottery painting is a great way to catch up with a group of friends over a coffee or one of our delicious milk shakes or ice cream. Follow painting with great food at the Cow & Plough. 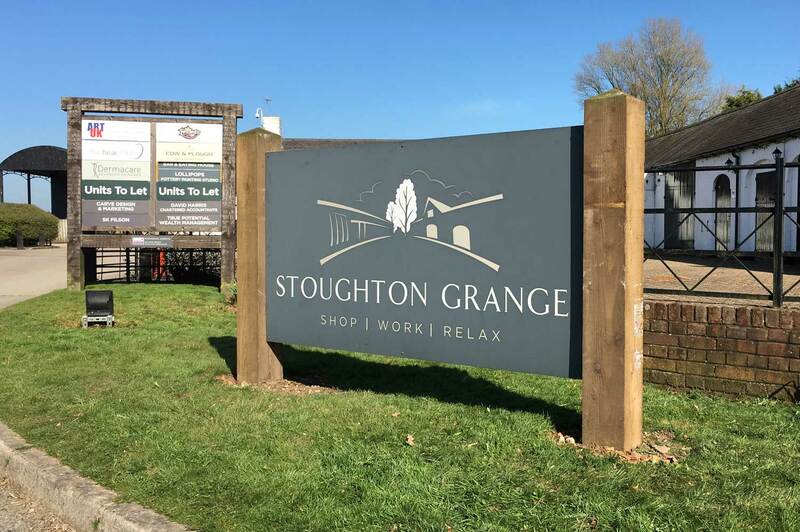 Our studio is now entering it's 5th year at it's new home at Stoughton Grange. We still offer the same pottery painting fun for families, parties and school groups & organisations. Our coffee shop has expanded and now serves artisan ice cream, fresh ice cream shakes, iced tea and traditional sweets as well as the delicious award winning Union coffee roasted in the uk. For more information on booking a table or visiting the studio with a large group, please call us on 0116 2700177.